After several weeks of rumors and leaked images, the Lenovo Moto M has finally been officially confirmed. The technical specs and design faithfully reflect what had been mentioned previously in other articles. We talk about a mid-range smartphone with Android, but with some details aimed at the high-end range of the market, because they certainly give a premium touch thanks to some interesting content. The first is its metal body, which ensures a modern look and suggests an excellent build quality (measures 151.35 x 75.35 x 7.85 mm). We say that this is a mid-range cell phone approximating itself to a higher range, because it has an octa-core processor manufactured by MediaTek, specifically the new Helio P15 (although in Europe or America could be the Qualcomm Snapdragon 625), accompanied by 4 GB RAM and 32 GB of internal memory expandable up to 128 GB via microSD card. Also because it has a 5.5 inch display with FullHD resolution (1080p) and rounded edges (2.5D), in addition to Super AMOLED technology, while in the photographic section we find a main sensor with auto focus and phase detection (PDAF) of 16 megapixels and a front camera with an 8 megapixel sensor. It even includes a fingerprint sensor on the back of the body. The Moto M also has a water-repellent case similar to that used in other smartphones of the brand, but surprising to incorporate support for audio technology to 360° Dolby Atmos. Inside the metal body, we find a battery of 3050 mAh that should provide an acceptable battery life; we can not forget its support for two nano-size SIM cards, 3.5 mm audio jack, GPS, NFC, Wi-Fi, Bluetooth and USB Type-C. The operating system is obviously based on Android, but it is version 6.0 Marshmallow with proprietary user interface for some actions and software customizations. 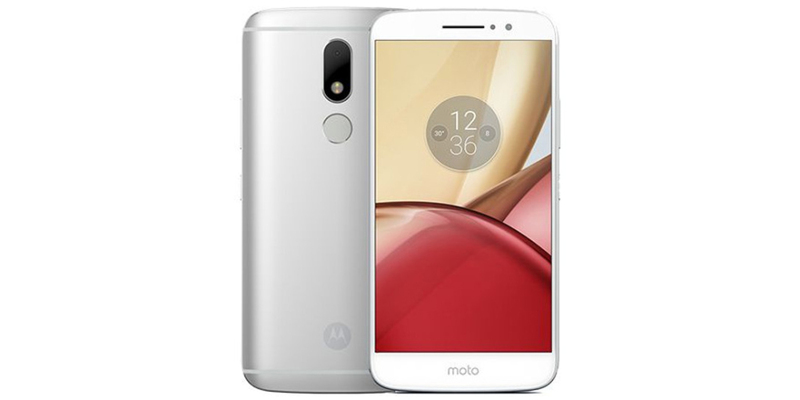 Finally, but perhaps most important, the price: the Lenovo Moto M will be sold in the Chinese market, predictably, in a couple of months and in two different variants (Gold and Silver) at a price of 1,999 ¥, which is equivalent to a little less than € 300. At the moment there is no news about its commercialization in the West.